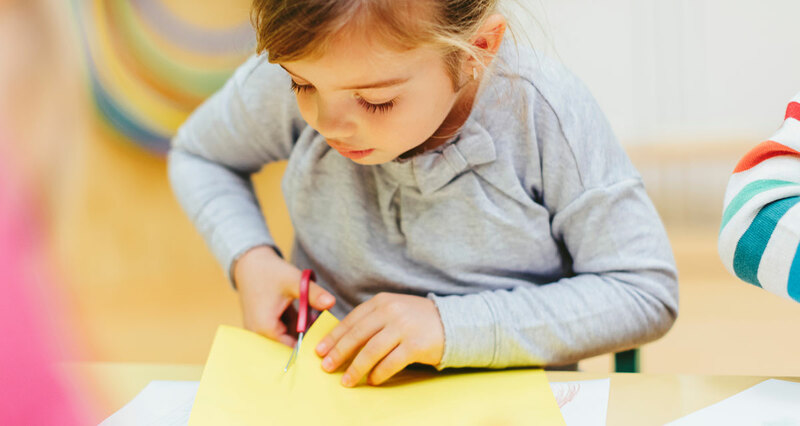 Basic creative materials and tools provide children with foundational motor skills they'll rely on throughout their lives. 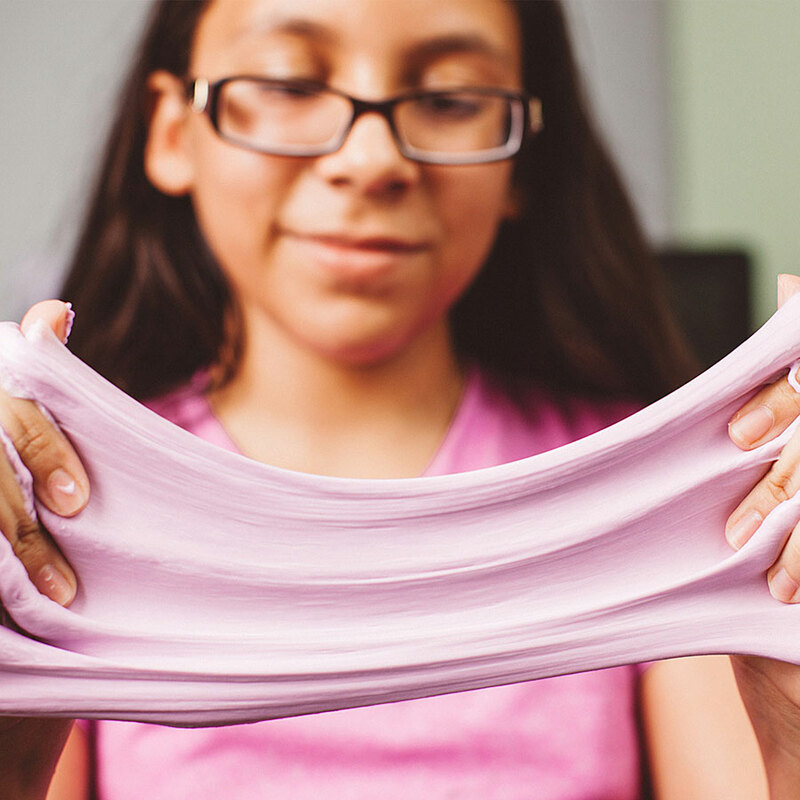 Mastery of these basics is necessary for more advanced creative tinkering and thinking outside the box. 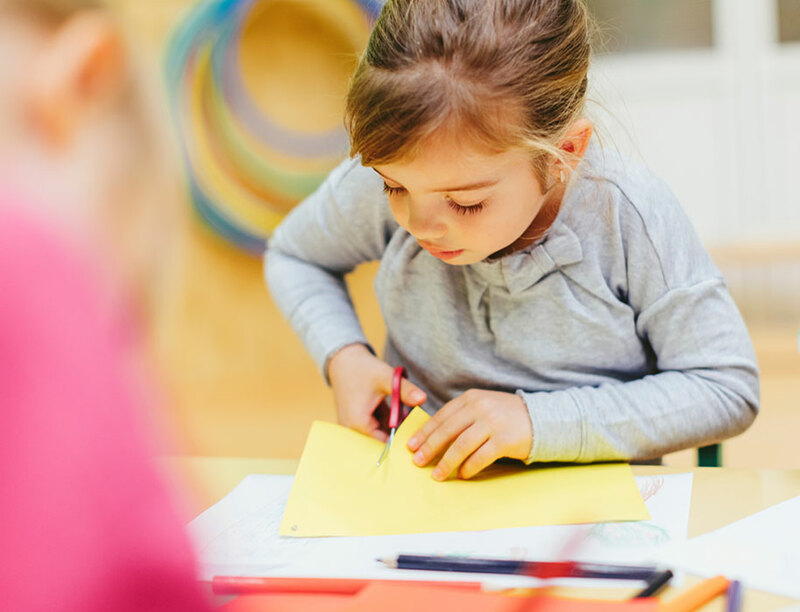 Through hands-on activities, self-directed learning and trial and error with these basic materials, children will hone several fundamental skills while establishing their creative independence. 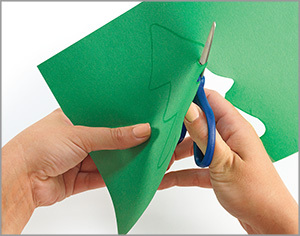 Our creating basics products bring you the core tools and materials for any creative activity, including scissors, adhesives and paper. 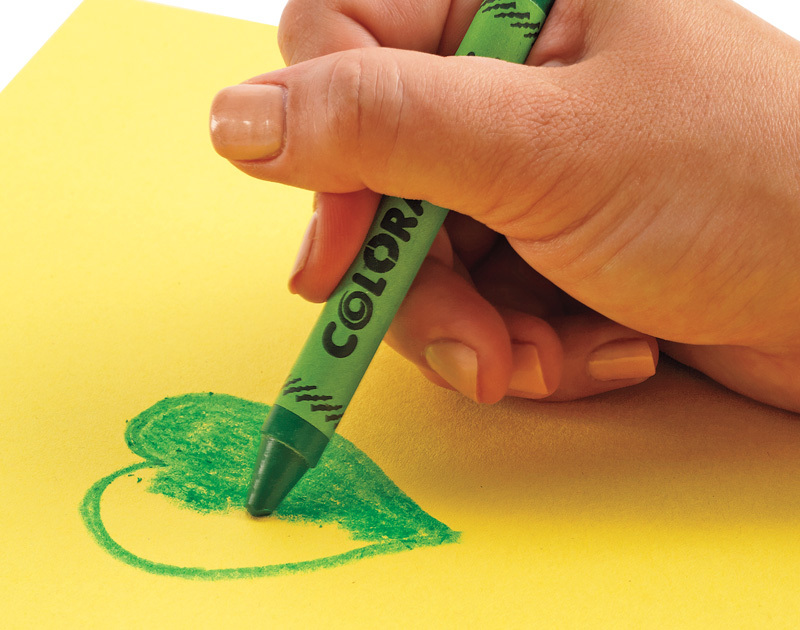 While developing our creating basics product line, we set out to meet all of the practical needs of those engaged in teaching young children through art. 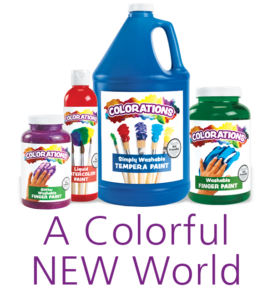 If you need cost effective, tough products that meet your needs, Colorations will deliver as it has for countless teachers and parents. 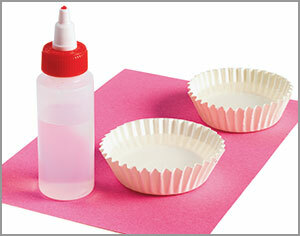 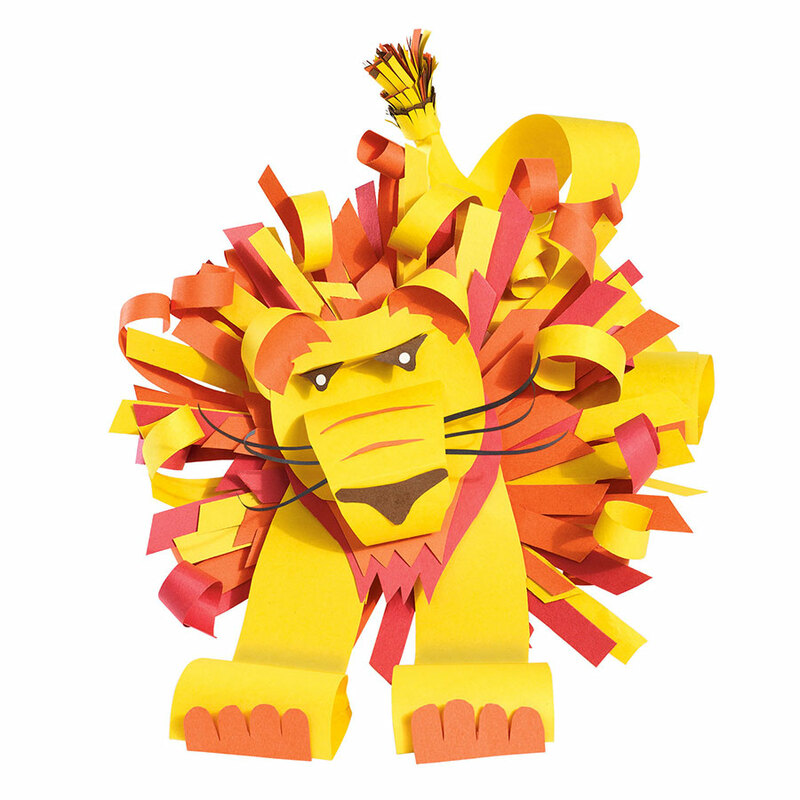 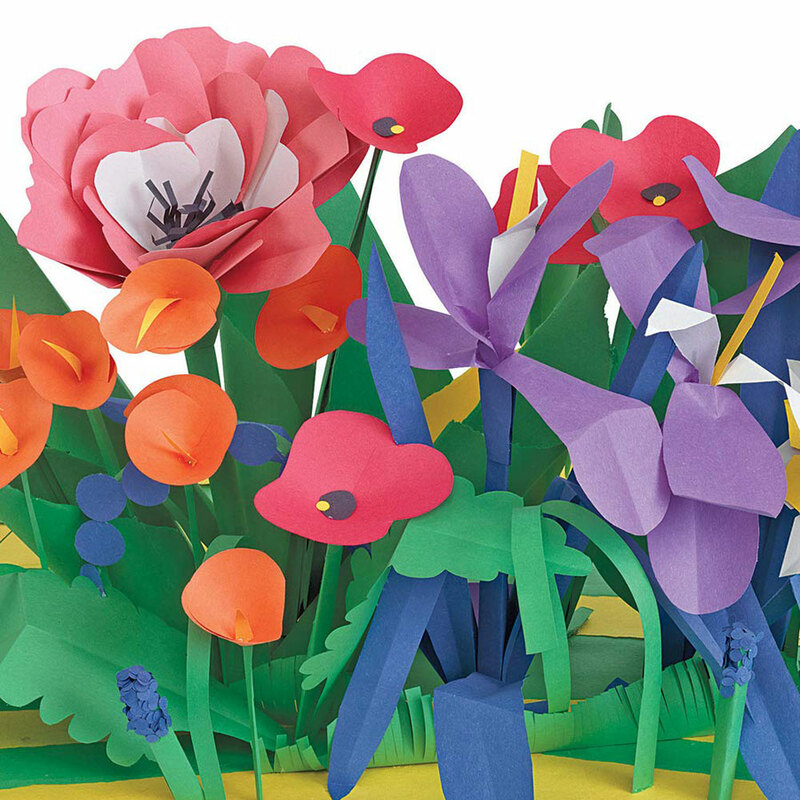 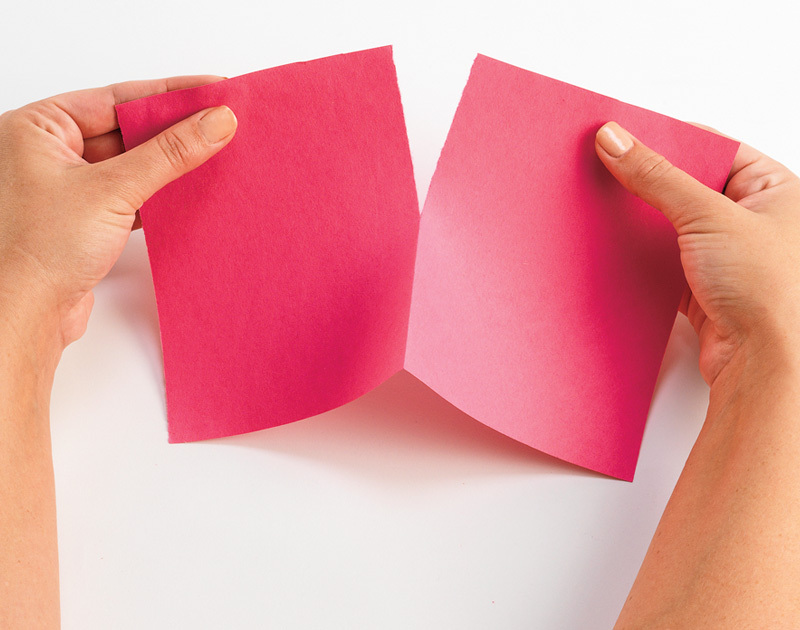 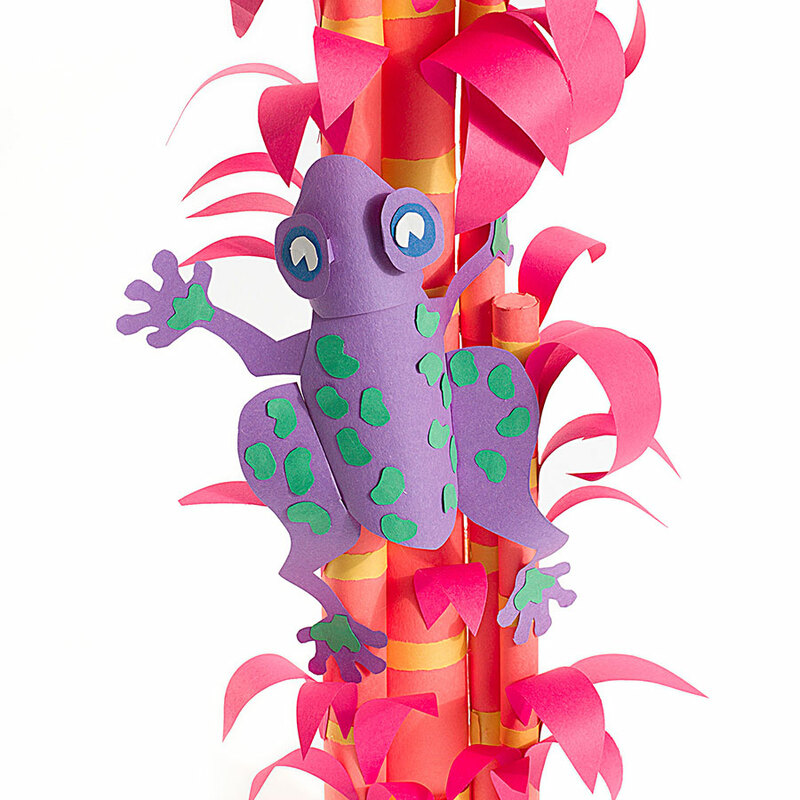 Construction paper is simply one of the most versatile creative mediums children will use. 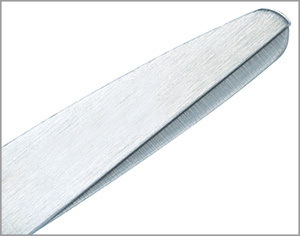 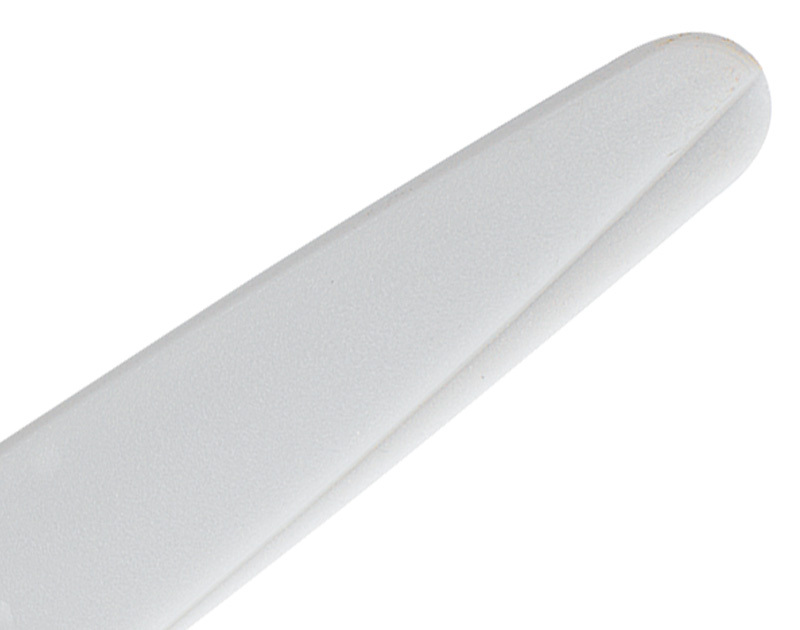 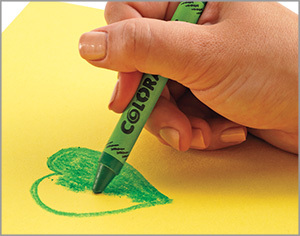 Perfect for cutting, tearing, writing, drawing and so much more! 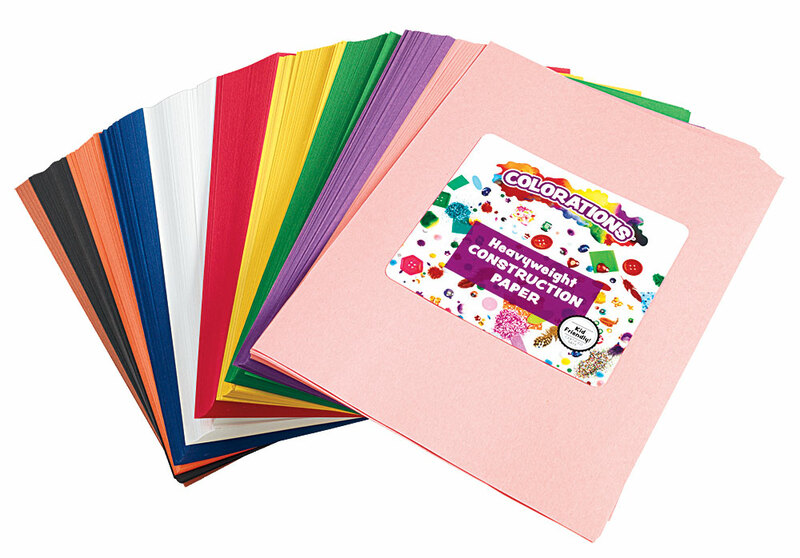 Our heavy-duty construction paper is available in a vibrant rainbow of colors, and in packs perfect for home or the classroom. 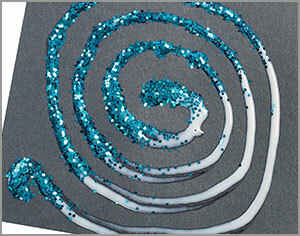 We even have single-color packs for special projects and easily restocking your most used colors. 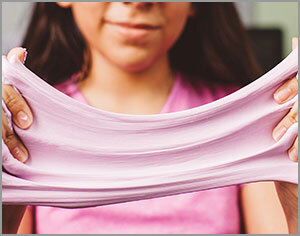 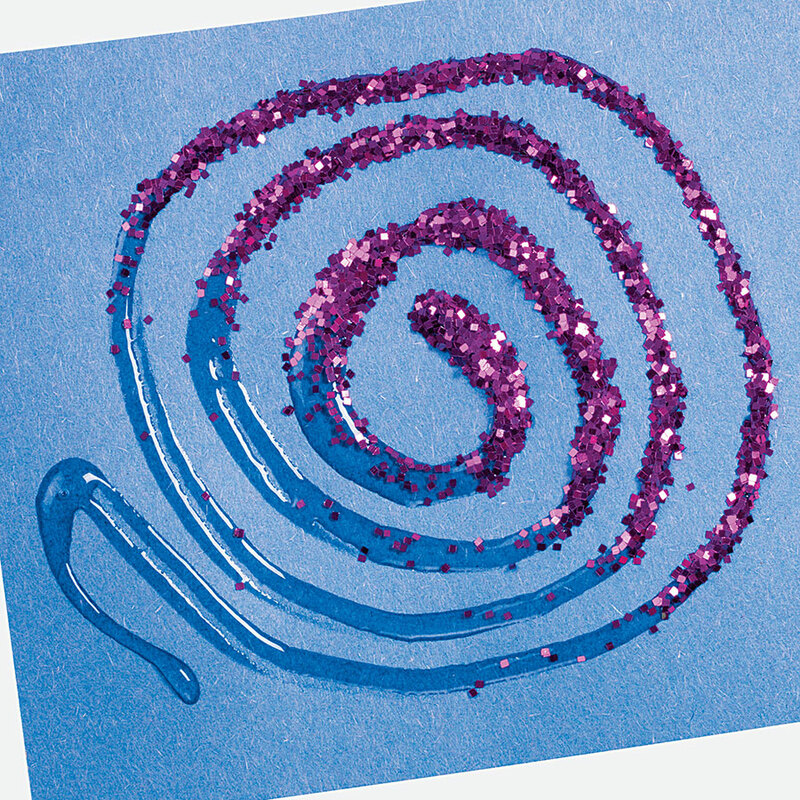 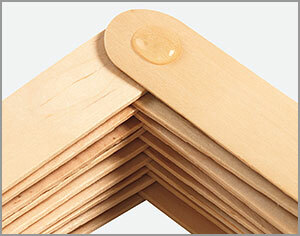 Our washable glue really makes learning stick! 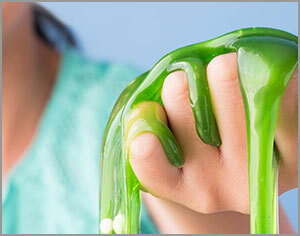 Designed to adhere strongly, yet easily wash from hands, skin, clothing and wherever accidents may occur. 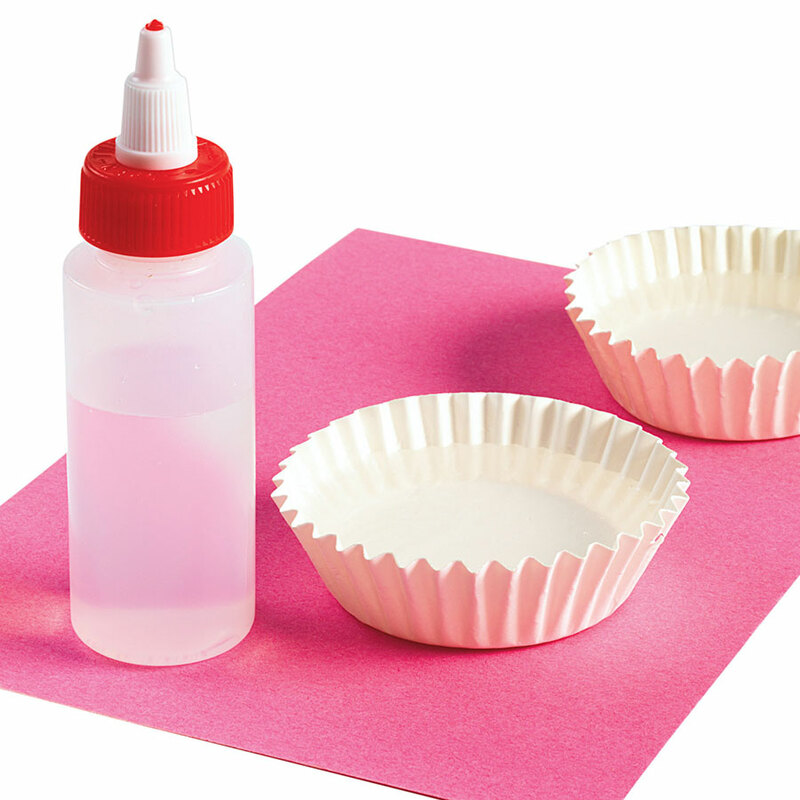 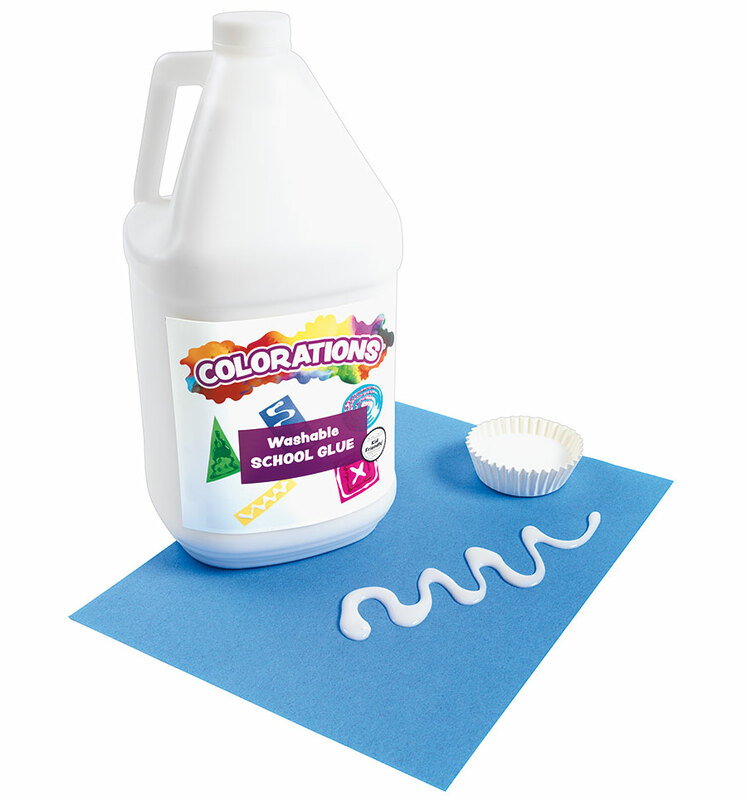 Whether you need washable glue for the whole class, small groups or individual children, our washable glue is available in several sizes and sets to meet your needs. 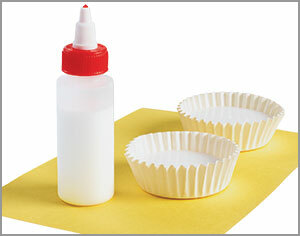 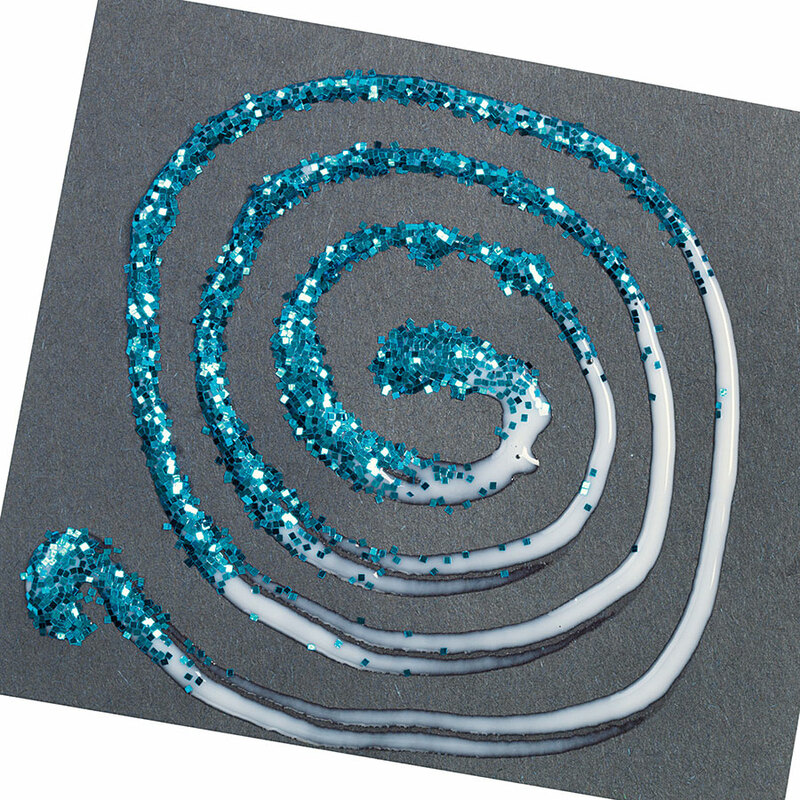 Top quality, washable glue that dries clear and flexible! 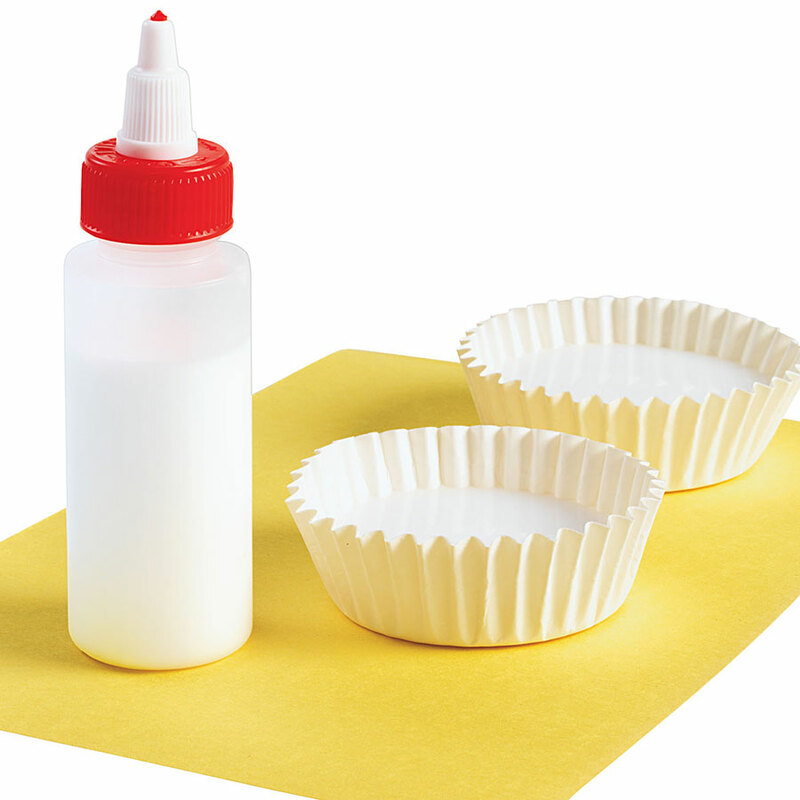 Our PVA glue adheres to most porous and semi-porous materials, washes easily and contains no coloring additives or acetic odor. 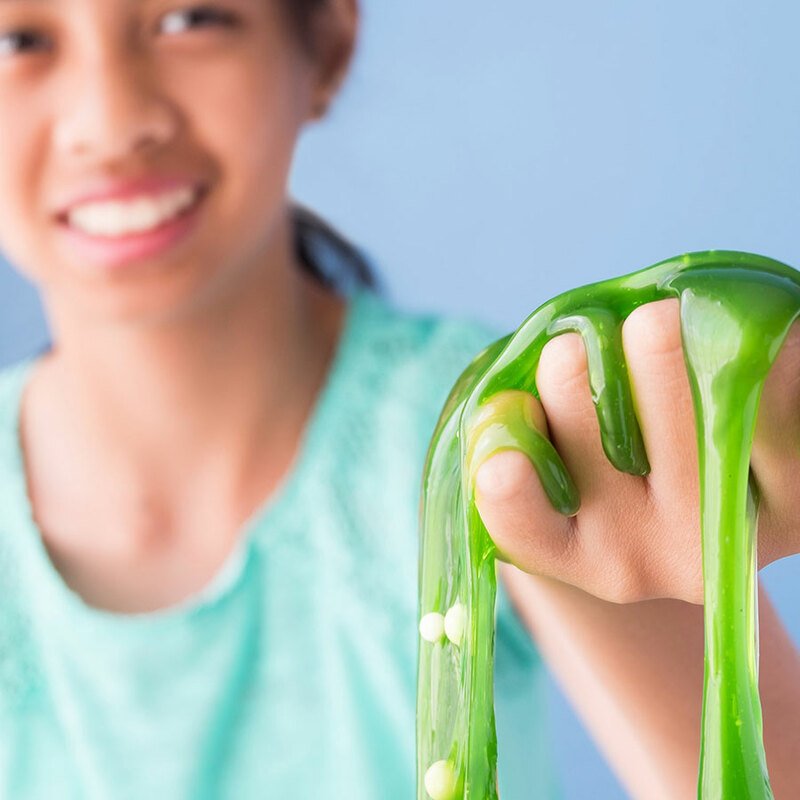 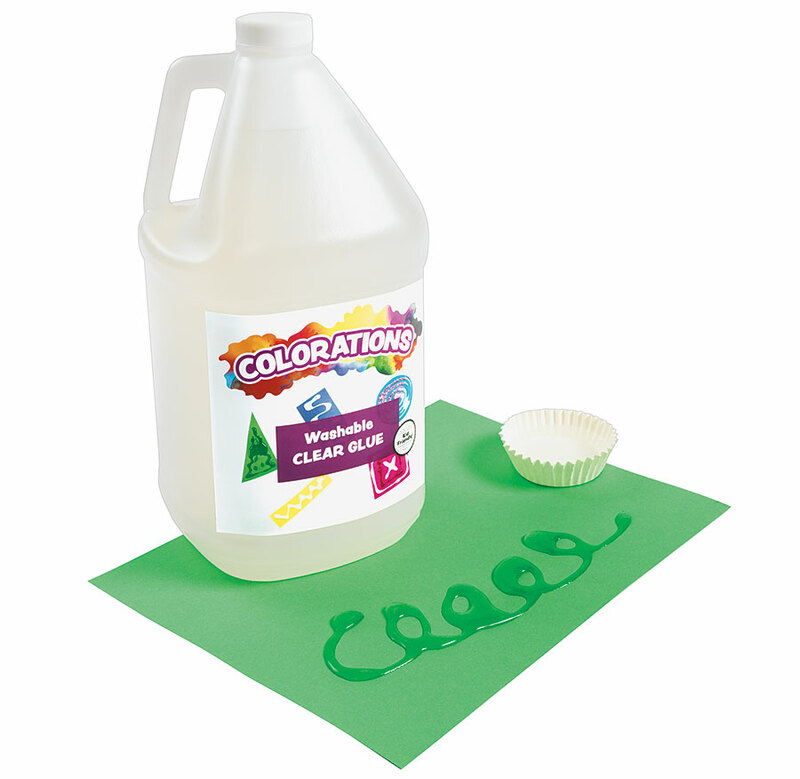 Perfect for slime projects or combining with Liquid Watercolor™ for transparent colored glue that dries glossy and flexible. 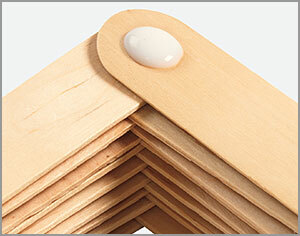 Find just the size you need for your home or classroom! 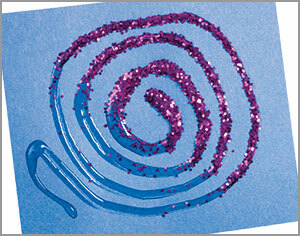 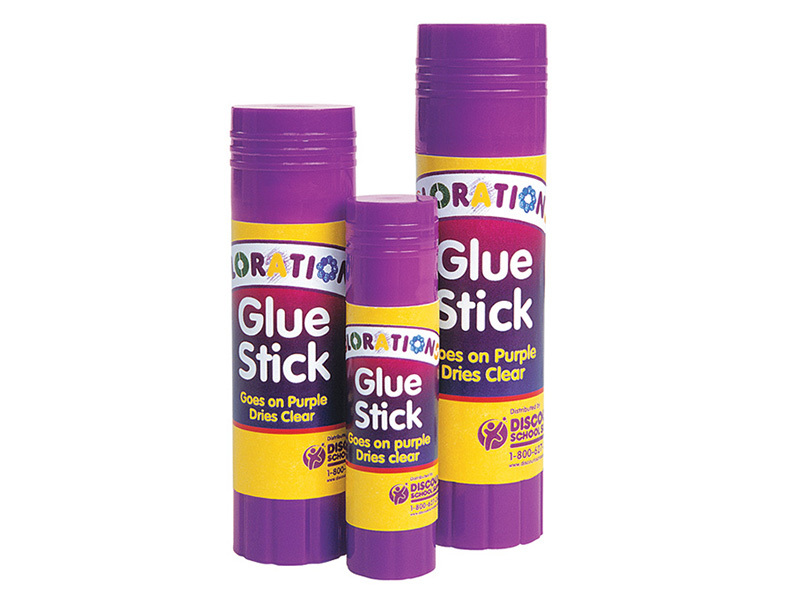 Colorations washable glue sticks are a great way to encourage children to create—without creating a big mess! 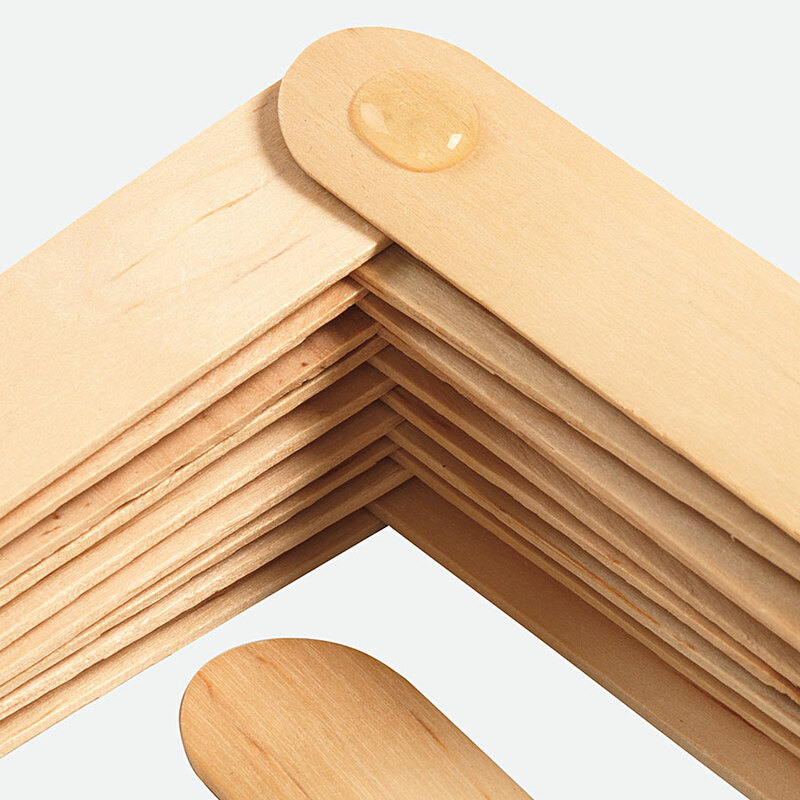 Our glue sticks come in a variety of sizes so that children can glue easily with a stick that suits their hands and developmental abilities. 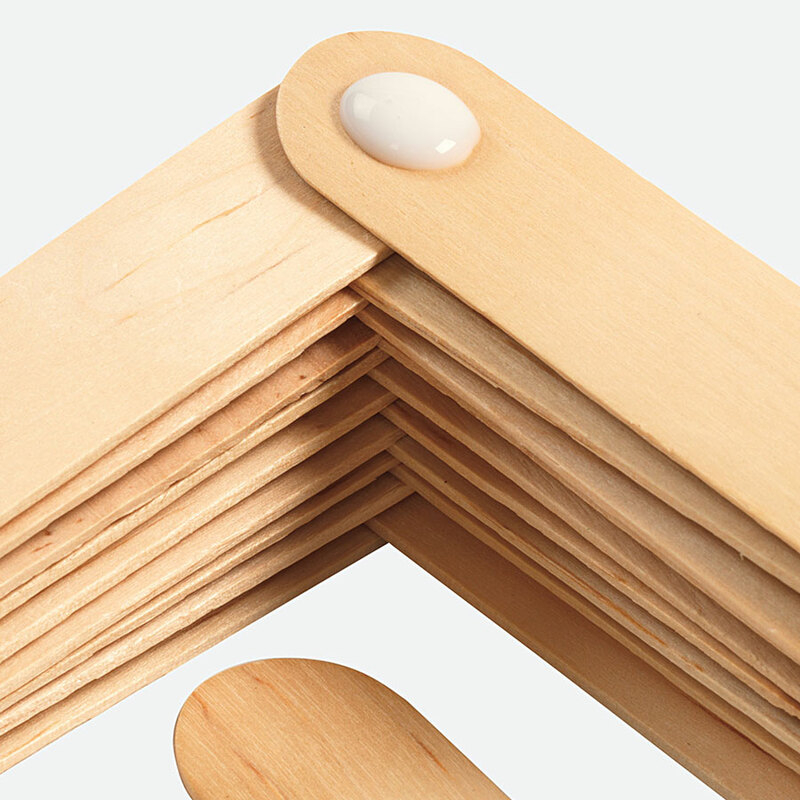 Choose from individual sticks for home use or larger packs for the classroom. Learning to use scissors is an important part of a child's fine motor development, but it's important to use scissors designed to match their developmental abilities. 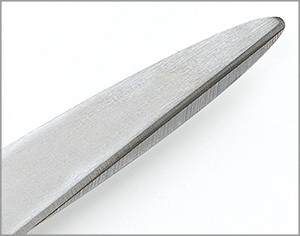 Finding the right scissors ensures that children can cut safely and with confidence. 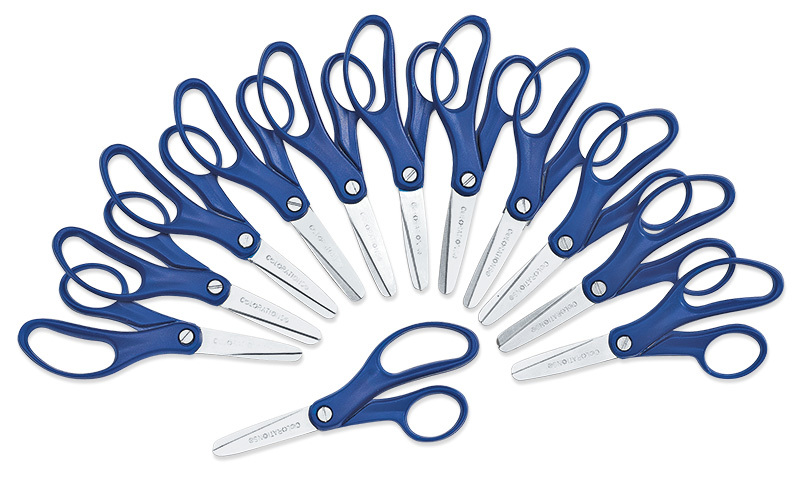 Colorations scissors include pointed tips, blunt tips and even plastic scissors designed to cut paper but not hair.